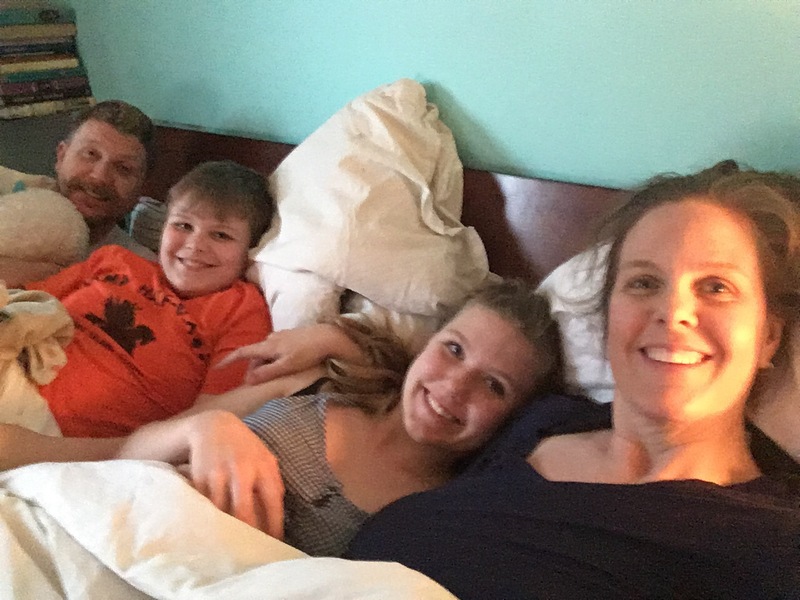 The Real Spring Break – Tamara Shazam! I had a nice spring break but I wore myself out. It’s like I think I’m not working so there’s no end to all that I can accomplish. The jokes on me, though, because I headed back to work last week with a major did-too-much-now-I’m-tired hangover. I took last week off from working out and just focused on clean eating and working, not working out. In all honesty it was great. By Wednesday night I was crashing out early so by Friday morning I was fully awake and not tired anymore, in time for the weekend! Heading into this week, I just need to stay focused. Last week I didn’t go off plan at all. This Sunday, however, I did enjoy some gluten free pizza. It’s been a long time since I’ve had a slice so I decided to eat two pieces with salad. Definitely not on Whole30 but so flipping yummy! This week I’m adding exercise to the mix. I’ll go to spin tonight and I’ll see about trsday night Zumba with the sub, but I’ll substitute running if need be. Here we go! Have a great week! I love the photo of you four. You are glowing.